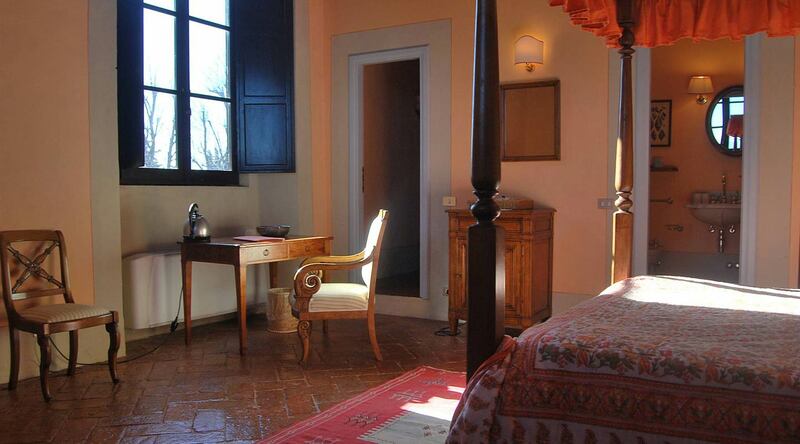 Junior Suites are wide and elegant and their size vary from 25 to 35 sq.m. 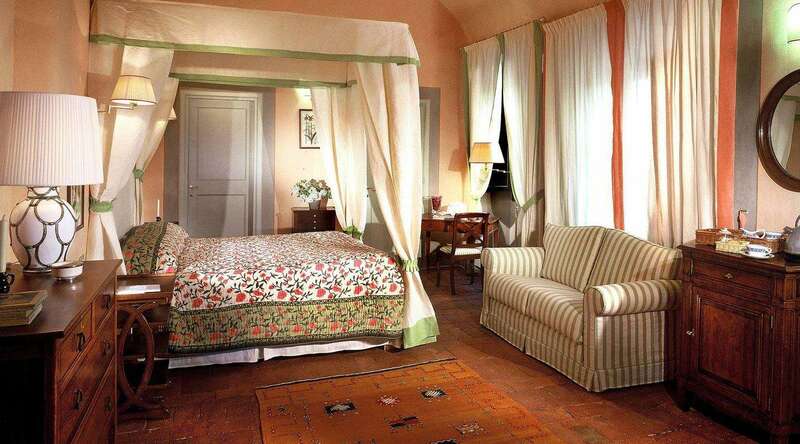 They have poster bed, a comfortable living room and antique furniture. 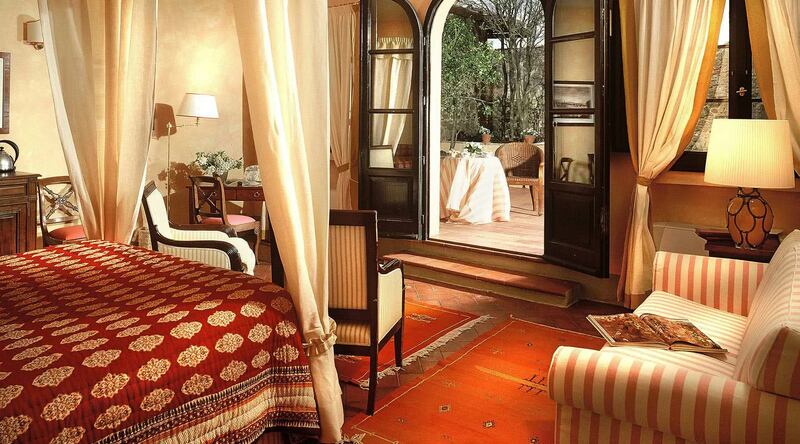 Fabrics and silks in these rooms come from Tuscan artisan weaving factories.